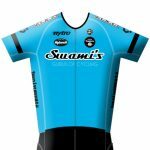 Swami’s Cycling Club is excited to announce its newest partnership: a multiyear sponsorship from Revolution Bike Shop. Effective immediately, Revolution will serve as the club’s official bike shop. Revolution is located in Solana Beach along Coast Highway 101. Under the leadership of Joel Moody and Dan Rock running the service side, Revolution has quickly established itself as the leading bike shop in North County. 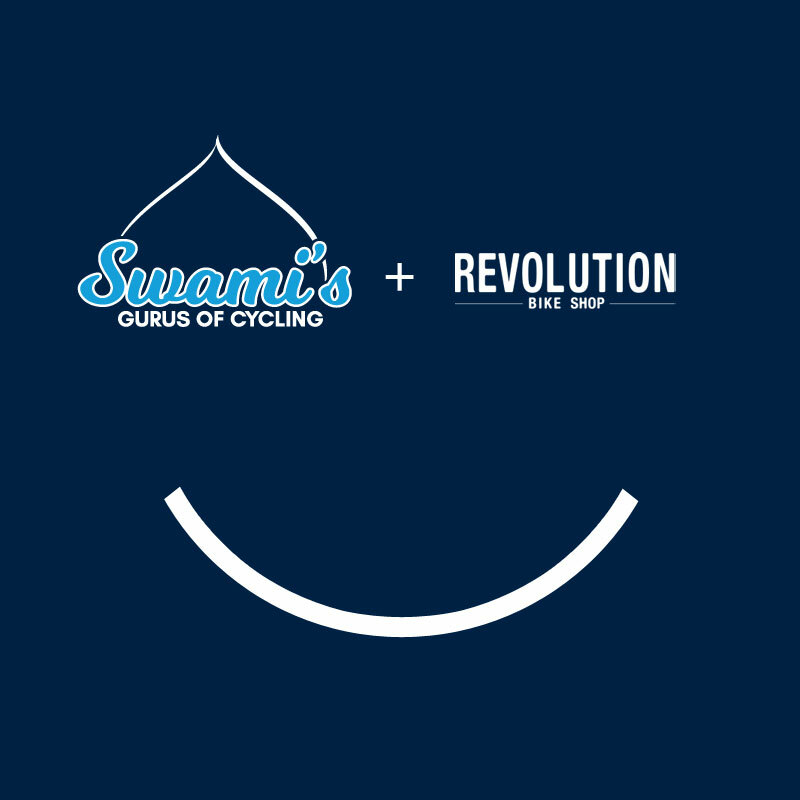 As a benefit to all Swami’s members, Revolution Bike Shop will offer Gurus an ongoing discount of 15% off all products purchased either in-store or online via Revolution’s website. In addition, Revolution will host multiple “Club Nights” each year, during which official Swami’s products may be purchased at even deeper discounts. More information on the upcoming Club Night will follow soon. Beginning soon, all of Swamis Saturday rides will depart from Revolution’s private courtyard. Members will enjoy ample free parking nearby, and post-ride refreshments along Cedros Ave located just one block away.